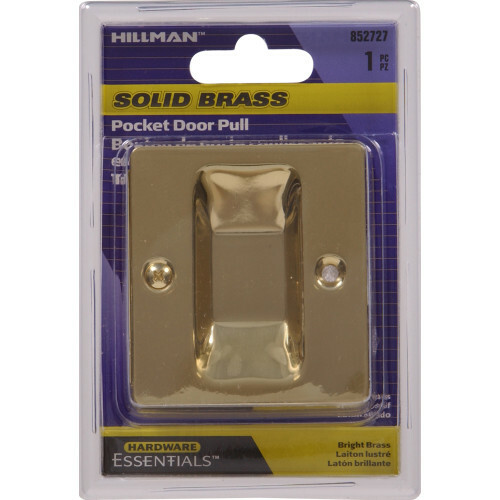 Pocket door pulls are ideal for interior sliding doors that are between 1-1/4" and 1-5/8" thick. 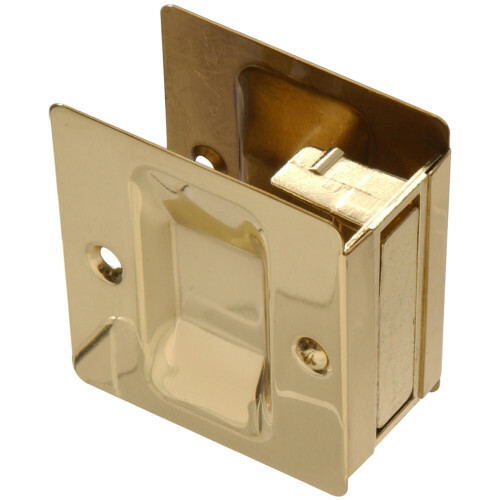 Made of durable brass and comes in a variety of finishes to fit any dÃ©cor. Packaging includes instructions on proper installation.